One last #throwbackthursday for 2015…. On the left me in 2009… And on the right last week as shot by Tom Miles on our photoshoot last week. Was it easy? No. Was it worth it? Without a shadow of a doubt. Did it happen overnight? Hell no! Yes you can loose weight quickly – and sometimes I did, but it doesn’t stay off, nor is this lifestyle sustainable. 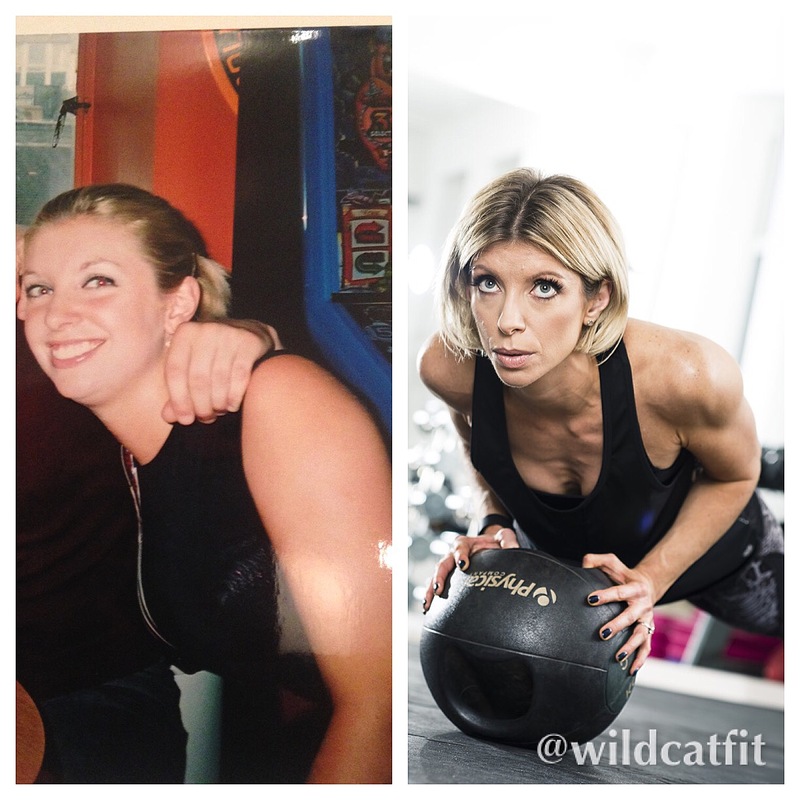 I’ve learnt so many lessons along the path of my fitness journey – some took longer than others and some were harder than others. It wasn’t a straight road either, I took many diversions along the way, lost my way, lost confidence and sometimes ended up further from my goal than ever. But I never ever gave up. I may have had bad weeks, sometimes months, but I knew I didn’t want to spend my life overweight, unfit and most importantly unhappy. I’ve made a lot of sacrifices along the way but I don’t regret a single one. I’ve finally found happiness in my own skin and most importantly a balance that works for me. It wasn’t quick and it wasn’t easy but I’ve honestly never felt better. If you are on your own personal journey now firstly be proud of yourself for taking that step, but secondly don’t stop. You can do this – maybe not in 6 weeks, maybe not in 6 months, but a better, fitter, happier life takes time to build. You will have bad days but the key is chalking them up as exactly that and never stopping moving onward and upwards. Every single workout is a step in the right direction. And the destination is every bit as amazing as you’d hope. You’ve got this! You look great! Thanks for being a proponent for fitness and for promoting it the healthy way! Keep up the great work! That’s so nice, thank you so much! I have just discovered your blog and this post is so inspirational. I am currently on my own fitness journey and your words have really helped me! Thank you!